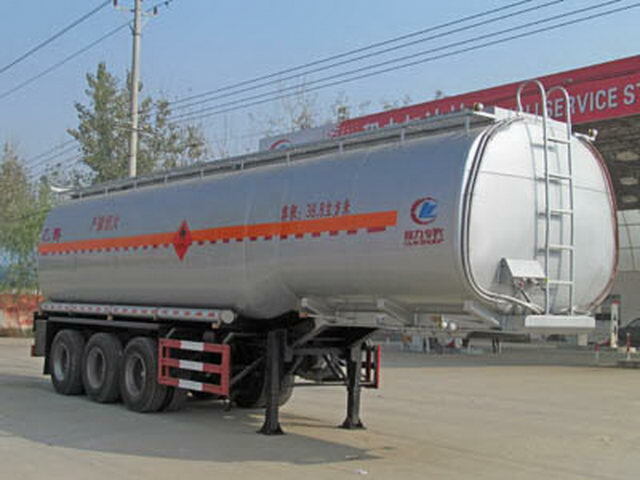 Effective volume of tank:38.8Cubic metre,medium:ethanol,density:790Kg/Cubic metre, Item No. :3, Front body shape(long/The major axis/Short axis)(mm):3600/2490/1940;Rear section tank size(long/The major axis/Short axis)(mm):6600/2490/2180. 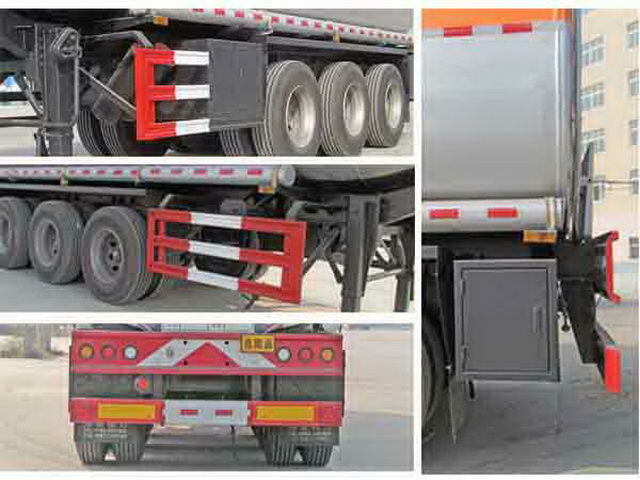 Protective material:Q235Acarbon steel,Connection mode:The left and right sides and rear lower protection are connected by bolts,Rear section size(mm):210*60,Rear protection height(mm):530. 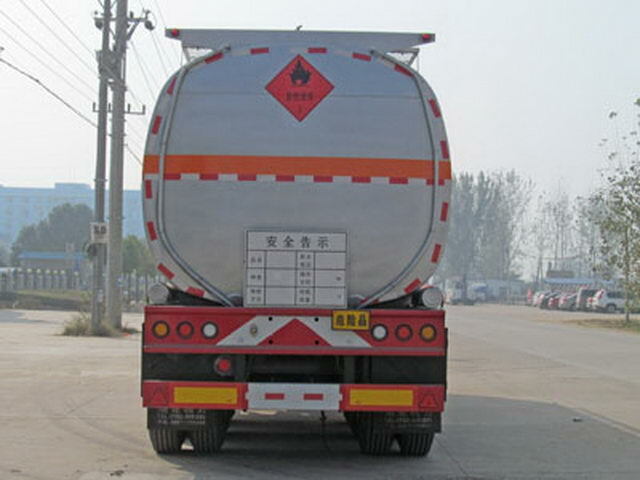 Use of dangerous goods tractor.ABSManufacturer:Guangzhou Comet Automobile Braking Technology Development Co., Ltd.,ABSModel: CM2XL-4S/2M.